Former Special Assistant to the President (SAP) Bong Go has been endorsed by a regional political party in the upcoming 2019 senatorial race. 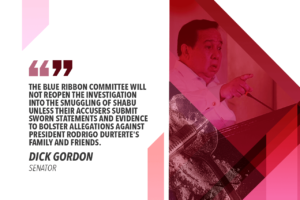 Kusog Bikolandia, a political party led by their chairman Noel De Luna, also recognized Go as an honorary member and the party’s standard bearer for senator in the 2019 elections. 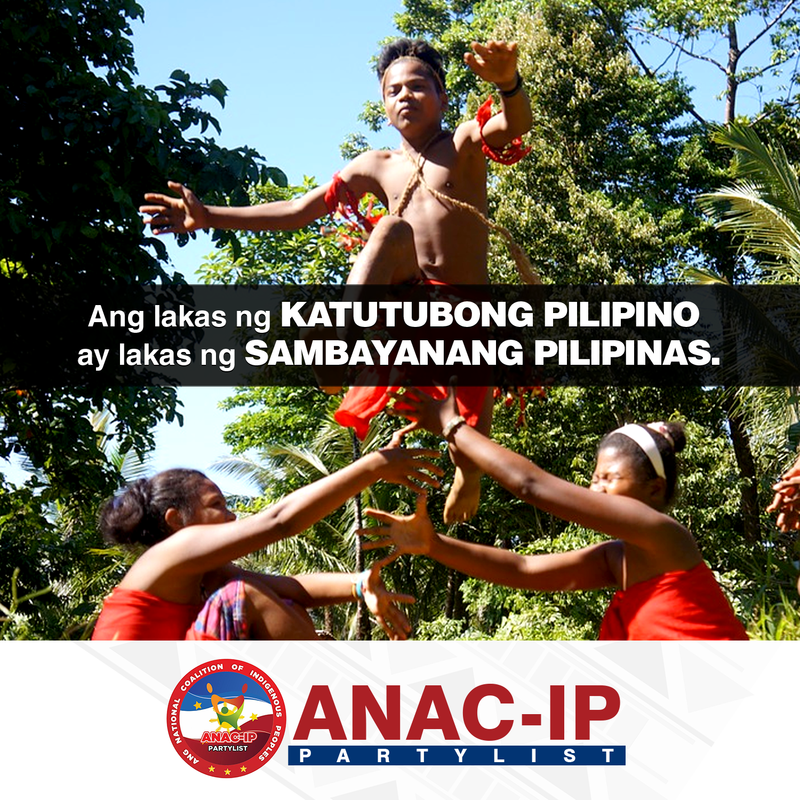 “Makakaasa po kayong hinding hindi ko kayo bibiguin,” the former presidential aide said in his speech at the Ibalong Centrum for Recreation (ICR) in Legazpi City, Albay province. “I will do my best to make KB (Kusog Bikolandia) and the Bikolanos proud”. Kusog Bikolandia pledged their support for Go during the ‘Kusog Bikolandia Grand Launch and Fellowship’ where Go was invited as guest speaker. The political party has more than 100,000 active members. For the 2019 midyerm elections, the party has fielded 60 candidates for various elective positions all over Bicol region. Go said he is one with Kusog Bikolandia in sharing their vision of providing quality public service to uplift the lives of each and every Filipino. “Dahil ang layunin nila (Kusog Bikolandia) ay mag-serbisyo din sa kapwa Pilipino, magkakasundo kami,” Go said as he reiterated his commitment to serve the people in every way he can. In line with his desire to provide quality public service, the former palace official assured that he will serve as the public’s bridge between the national government and the President. “Kahit private citizen ako ngayon, habang buhay ko naman pagsisilbihan si ‘Mayor Duterte’. Ako ay magsisilbing tulay ninyo sa pangulo tungo sa tunay na pagbabagong inaasam natin,” he said. 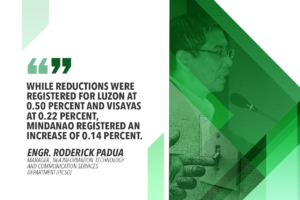 When he was asked about what he can do to solve the problem of delivering goods from Luzon to Visayas, Go said he will check on the status of the proposed Sorsogon-Samar bridges that would connect the islands of Bicol to Eastern Visayas. “Dati ko naman po silang mga kasamahan sa gobyerno. Tatanong po natin sa DPWH at NEDA kung paano masuportahan ang proyektong ito. Kahit sa drawing board pa lang ay bigyan ko na po ng effort just to jump start the study of the project,” Go said. He also assured the crowd that Duterte is allotting adequate resources for the development of Bicol region. He cited several projects under the government’s Build Build Build program, especially the Sorsogon–Samar bridges and the Bicol International Airport. Go also highlighted other projects that the Duterte administration is undertaking to bring in more development to Bicol region. These include the expansion of the Naga Airport in the town of Pili, the modernization of the Philippine National Railways line, the CamSur West Coast Tourism Highway that will connect the towns of Balatan, Pasacao and Ragay, and the Bicol River bridge that will connect the town of Libmanan to Naga City. In the same event, Go added that he plans to push for measures that will make it easier for Filipinos to access government services in line with his ‘Malasakit para sa tao’ platform. According to Go, first on his agenda is to provide each and every Filipino quality healthcare programs by establishing more Malasakit Centers all throughout the nation. The Malasakit Center is a ‘one stop shop’ where indigent patients can ask for financial assistance from various government agencies, such as the Department of Health, the Department of Social Welfare and Development, Philhealth, PAGCOR, and Philippine Charity Sweepstakes Office. A Malasakit Center was launched in Legazpi, Albay a month ago to cater to the medical needs of Bicolanos. 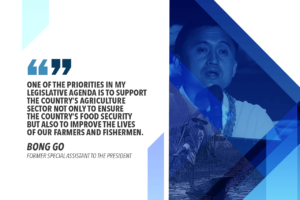 Go said he would keep on helping the government establish more Malasakit Centers nationwide and push to institutionalize it into a law so that every province will have a center in their locality.